Kanye West and Lady Gaga, "Fame Kills," until 1/24/10: Despite Kanye's insistence that he really needs to take a break (one of his excuses for his interruption of Taylor Swift's VMA acceptance speech), the rapper/mogul announced he'll be touring with fashionista and attention-seeker Lady Gaga. The concert tour once hailed as one of the year's hottest tickets has just canceled scheduled performances. According to the Live Nation website, all performances of Lady Gaga and Kanye West have been canceled. No reason for the cancellation has been given. The Chicago Sun-Times reports that West was the one who pulled the plug. However, several blogs suggest Lady Gaga was the one who decided to cancel. 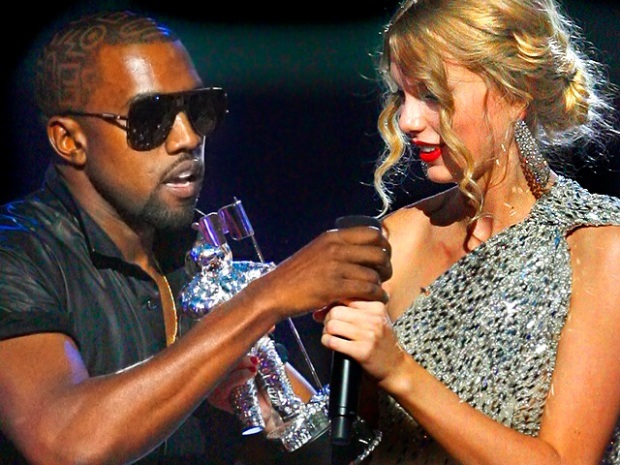 After West's now-infamous VMA move interrupting Taylor Swift, controversy has swirled around the likelihood that the tour would go on as scheduled. MSNBC reported earlier this week that West was caught on video drinking cognac straight from the bottle before the Swift incident. The day after the VMA's, West appeared on "Leno" where he was brought to tears discussing what his late mother would think of his recent actions. In a news release, Live Nation announced refunds are available at the point of purchase. Tickets purchased online and via phone will be refunded automatically.